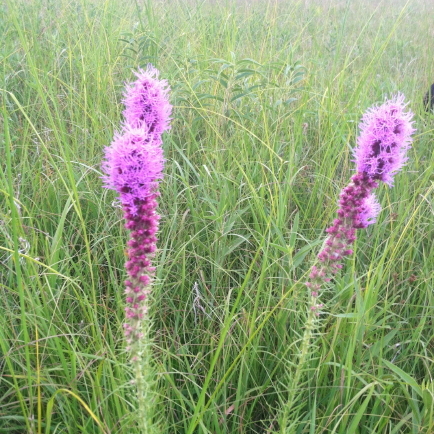 In July 2015, I had an article published, Common Native Medicinal and Edible Plants (PDF), in the Missouri Prairie Journal. In the last few years, I've also presented talks on the medicinal properties of invasive plants at local professional conferences, including the Kansas Natural Resource Council and the Midwestern Chapter of the Society of Wetland Scientists. The topic was Invasive Plants are Getting a Bad Rap: They Have Ecological Benefits and Medicinal Properties. I also gave a lecture to a graduate class in the landscape architecture department at the University of Pennsylvania. The topic was Novel Ecosystems, Ecological Benefits and Medicinal Properties of Invasive Plants, Nature, and Restoration.